Sending SMS is a pretty common way to notify users about some action – like, transaction finished successfully, invoice ready etc. And Twilio is almost a market standard to do that easily. And there are at least two packages for Laravel to make it even easier. 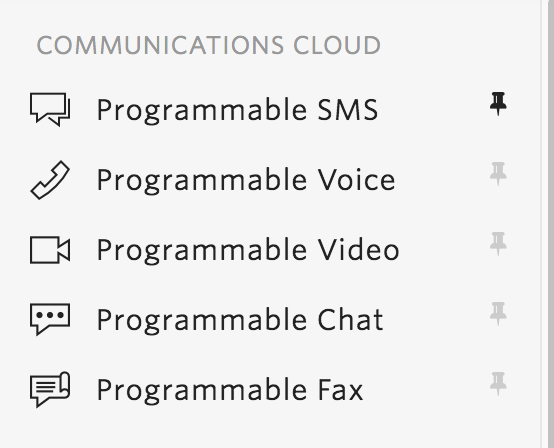 Before you can send any SMS, you need to register at Twilio, and choose your “from” phone number. Twilio gives some credits for your trial account – in my case, it was $2.50, with price of SMS is $0.04 (that depends on the country), it equals to 62 trial SMS messages. Enough to get started. Notice: if you run Laravel 5.4 or lower, there is some additional magic to be done in config/app.php. $to_phone_number = '+37062218617'; // who are you sending to? So check out other functions, if you with to use them. 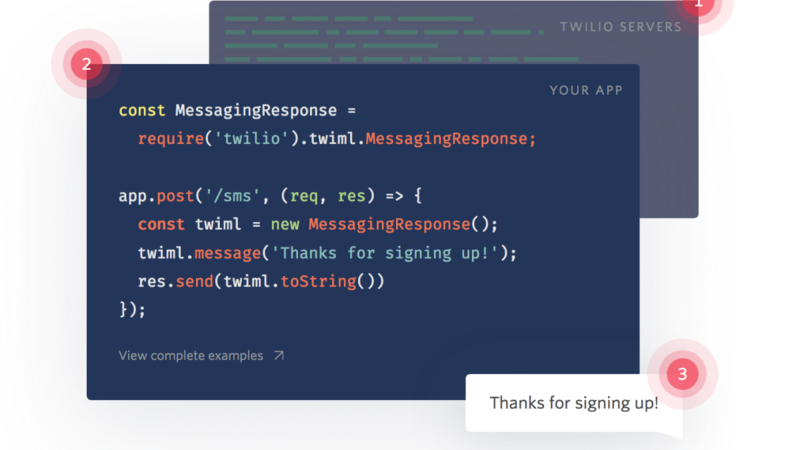 Laravel has a function called Notifications – it allows to notify users via different channels: email, Slack messages, and also SMS via Twilio. There’s even a separate website and collection of packages for various notification channels. 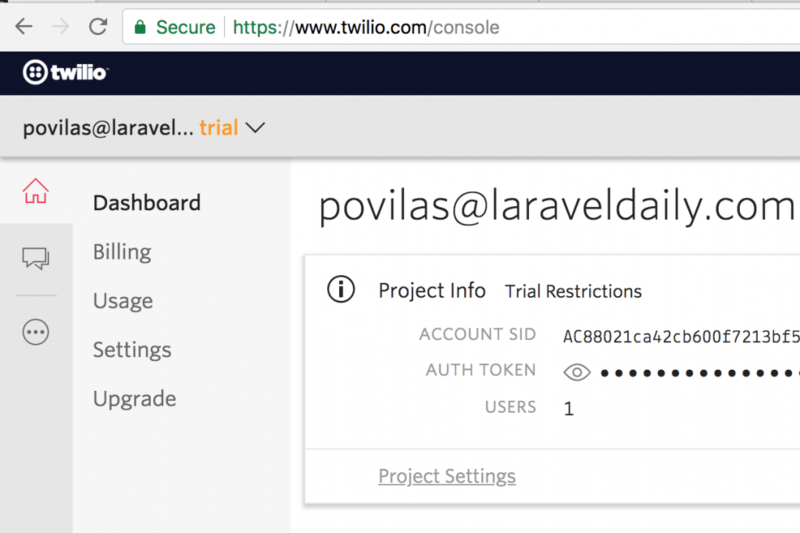 So let’s explore the one for Twilio: a package called – surprise, surprise – laravel-notification-channels/twilio. And here’s what I’ve got to my phone! 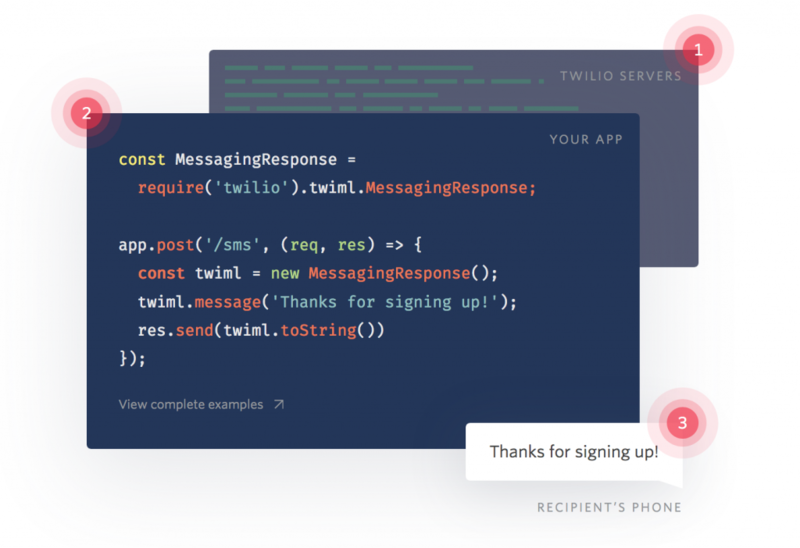 So that’s it – that’s how you use Laravel and its notifications function with Twilio. Any more related tools you know? Please add them in the comments. Hi Povilas, loved the tutorial. I was looking for sending SMS with a different service and finally found Laravel SMS API package (https://packagist.org/packages/gr8shivam/laravel-sms-api) which simplifies it with a config file.